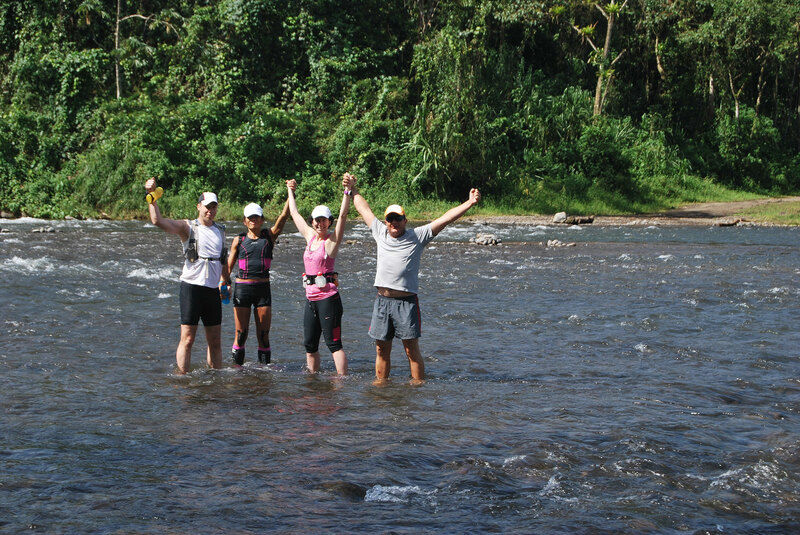 If you love running, we have created the perfect eco-adventure Costa Rica vacation for you. 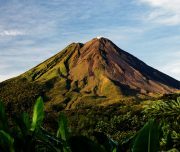 The perfect mix of stamina training and running, along with the sumptuous beauty of Costa Rica, this Costa Rica vacation is one for fitness fanatics. 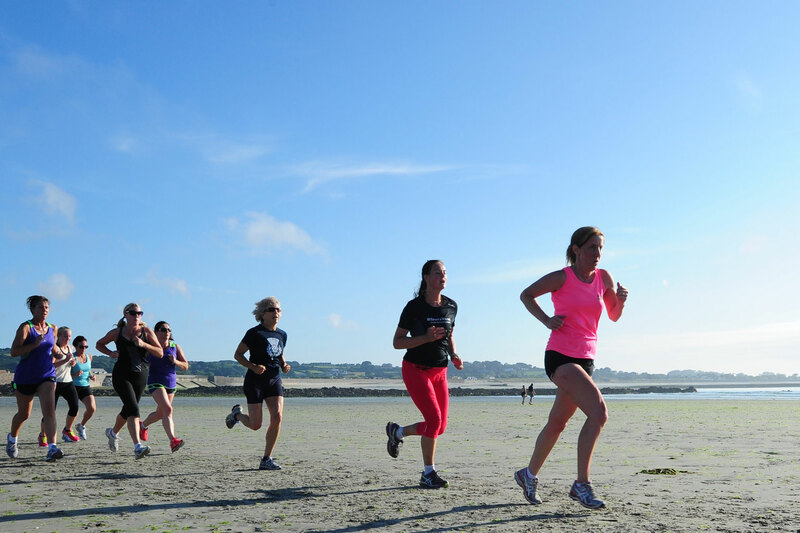 Our mission is to perfectly accommodate your needs both as a runner and as a tourist. 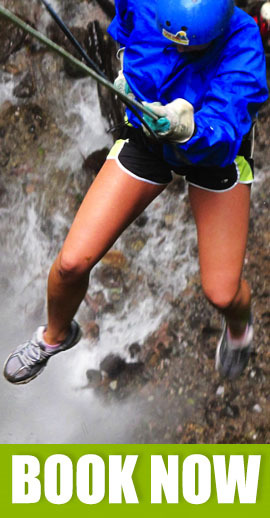 The running trails we take will both challenge and exhilarate you. 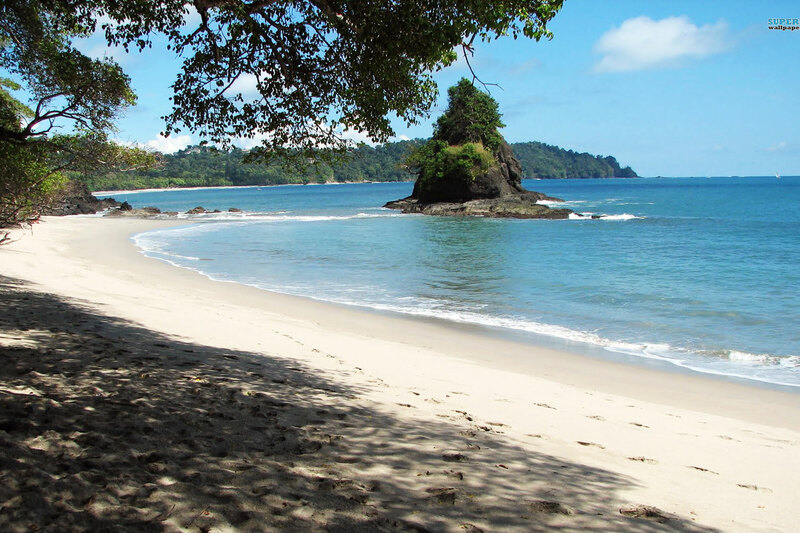 Your vacation will include stay at the best nature hotels, guided runs, with assistance, in the most gorgeous areas of Costa Rica, and daily eco-adventure activities with great local guides. 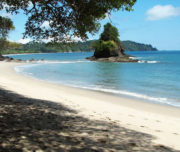 · An 9-day Costa Rica Running Adventure itinerary. · Bed down in comfortable lodgings throughout. 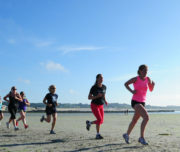 · Enjoy your running time around wildlife. 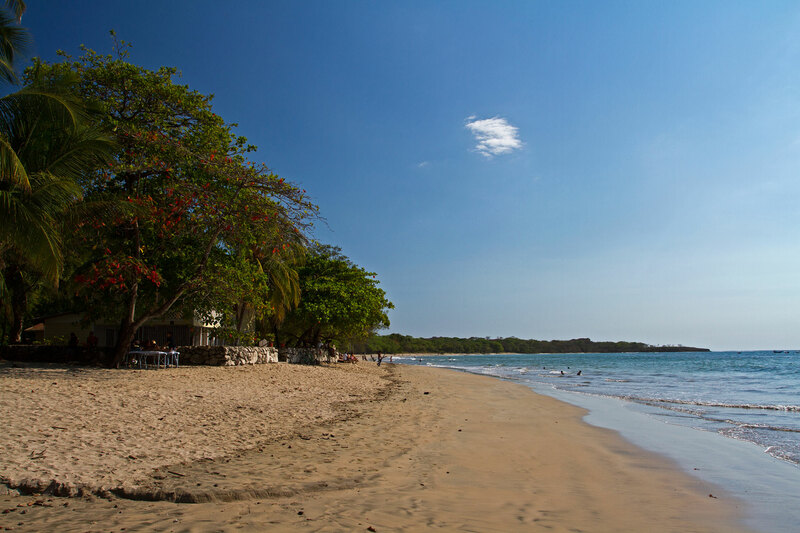 · Indulge yourself and relax with beautiful sunsets in Tamarindo. · 1-night accommodation in Arenal or similar. 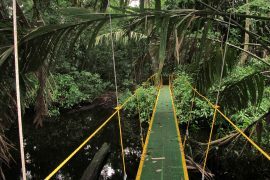 · 2-night accommodation in Monteverde or similar. 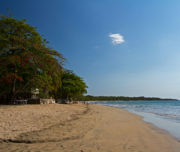 · 3-night accommodation in Tamarindo or similar. · Enjoy your last dinner in the cloud forest. · Total running in km: 65. · Professional assistance during the trails (personal guide, mini-van, energy drinks). · Duration: 9 days – 8 nights. · This itinerary is designed for minimum 15 years old people. Receive a warm Costa Rican welcome and transfer to the hotel. After the welcome, there is a group dinner at the hotel and right after a detailed explanation of the training schedule. Savor an early morning cup of Costa Rican coffee and a healthy breakfast before we head straight up into the mountains close to your hotel for one of the best views of the surrounding metropolitan area. We will be traveling and training about two hours (or 13 kilometers) in total to get ready for action-packed week in Costa Rica. Terrain: Off-Road Gravel 70% Pavement 30%. A vehicle and certified guide will be nearby to provide assistance and hydration. Enjoy a cup of Costa Rica’s coffee before star a run through the Sabana Park only 15 minutes from your hotel in San Jose where our runners gather each morning. 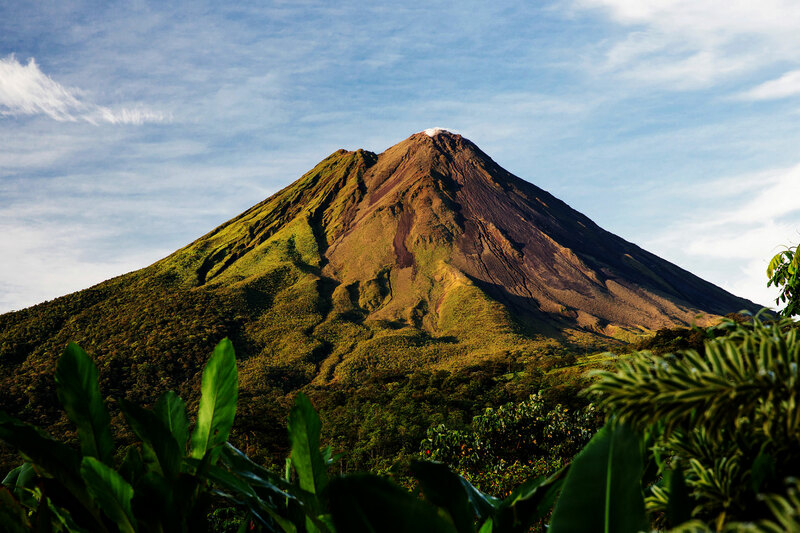 We will be training about an hour thirty minutes, to continue our journey to Arenal Volcano. On the way we are enjoy the white water rafting class 2/3 Balsa River. After meeting with your river guide we will drive 30 minutes to put in where the fun begins! Your guides explain the safety procedures and safety equipment before embarking down the river. 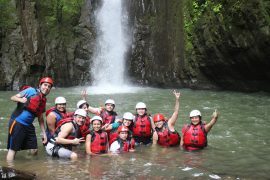 Enjoy up to 2 exhilarating hours of white water action on this beautiful tropical river. Get wet and wild through rapids such as “Magnetic Rock” and “Dredges”. Enjoy a swim, some fresh tropical fruits and cold drinks followed by a hearty Costa Rican lunch at the end of our journey. An ATV vehicle will be riding along to provide assistance and hydration. Approximate Temperature: 20 º – 35 º C.
In the morning we are feeling like a bird that flies through de tree tops… That’s the way you will feel doing the canopy tour, a perfect combination of adventure, nature and adrenaline. After this experience we run through private trails, you will have a good opportunity for bird watching, as there’s been over 80 species of birds counted on the property alone (including toucans, bellbirds and mot-mots). At end of the afternoon we will enjoy a beautiful sunset view with local’s chees and wine or natural local drinks. Let’s pack up our belongings and head to the beach! Arrive late afternoon at Guanacaste, Tamarindo. This day one of our transport representatives will drive you from your hotel to the International Airport. Check in 3 hours before your scheduled flight home.